This coming September 29 and 30, 2018, Manila hosts one of Asia's biggest fitness event- Fitness Playground MNL 2018. This event brings the fitness and health buff together under one roof and highlights activities for every one such as yoga, pilates, circuit training, zumba, jiu-jitsu, cycling, and a whole lot more. 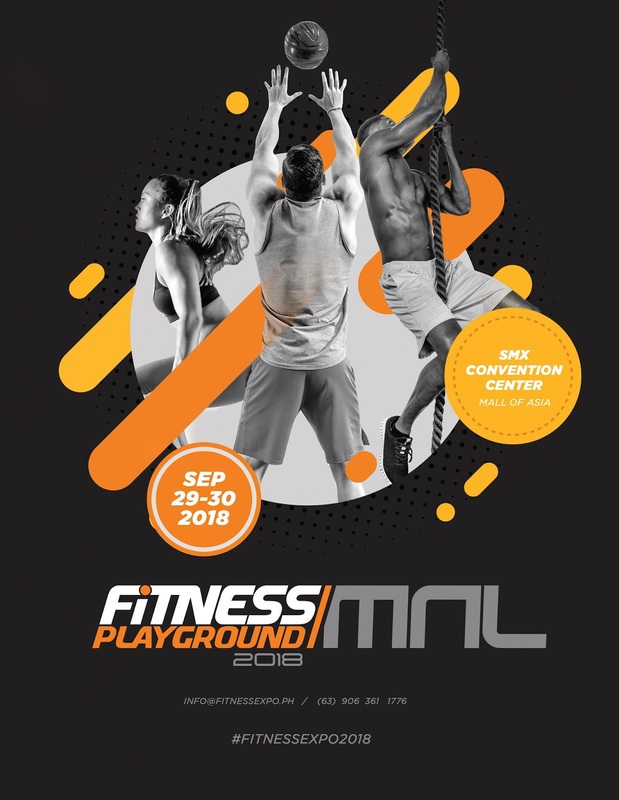 "We are excited to roll out one of the largest international caliber fitness expositions in the Philippines and to bring in international athletes like Commonwealth Games gold medalist and 2017 CrossFit Games' fittest woman, Tia-Clair Toomey," says Mike Tinsay, founder and main organizer of Fitness Playground MNL. Toomey is an Australian weightlifter who won her latest gold medal at the 2018 Commonwealth Games. 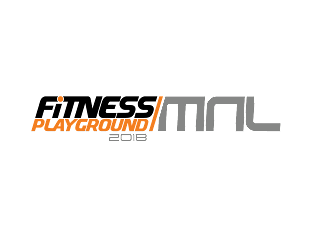 The event is co-presented by Hollow Rock Gear and other sponsors, Aside from the said activities, Fitness Playground MNL 2018 will showcase the latest from the fitness industry, talks about nutrition and other tips and inspirational bits from coaches, fitness workshops and demos. Of course, all attendees will receive special perks such as exclusive deals, sales, and other promotions from participating brands. Tickets for the weekend fitness event is priced at P550 for 2-day pass (P350 for 1-day pass) and will be available at smtickets.com, SM Ticket outlets, and other partner stores. To know more about, like us on Facebook (https://www.facebook.com/wearefittoplay), follow us on Instagram (@wearefittoplay) or visit our website at www.fitnessplayground.org.